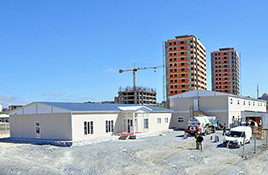 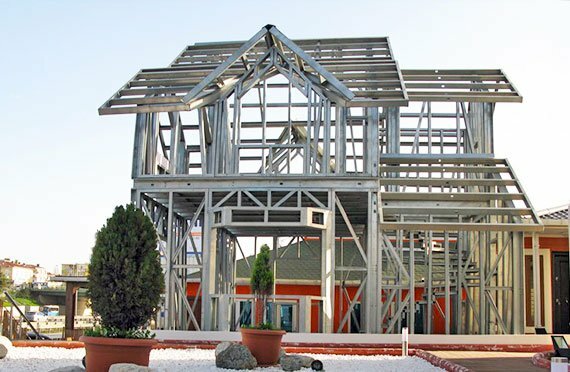 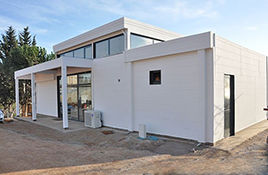 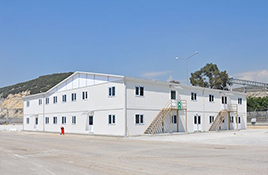 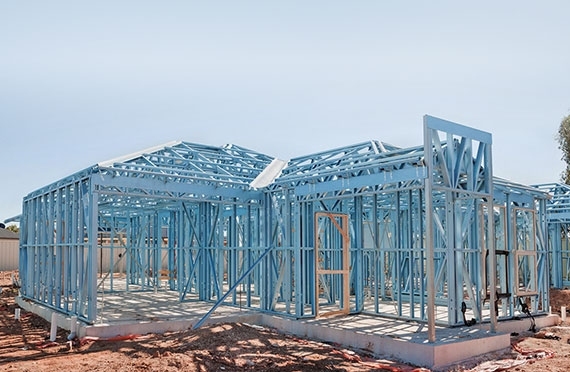 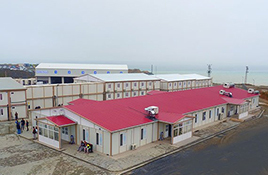 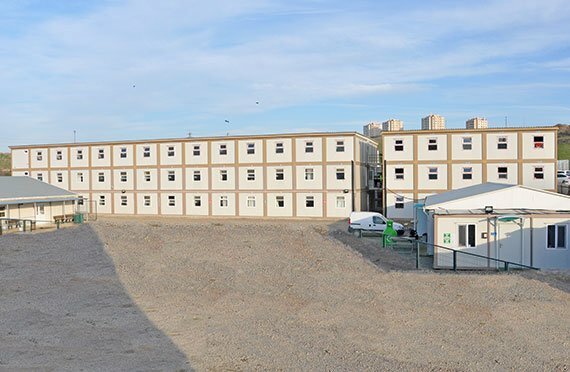 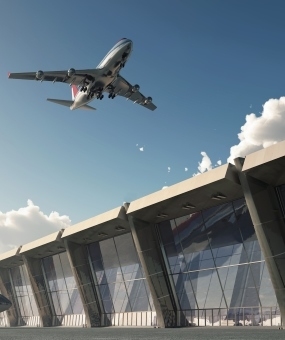 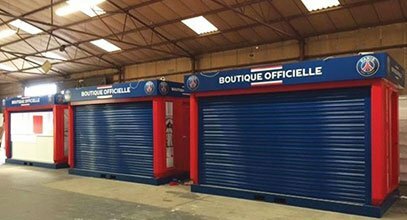 With over a quarter century of experience in production of prefabricated buildings in our modern facilities using high technology and accumulated knowledge we became a solution partner for many projects worldwide. 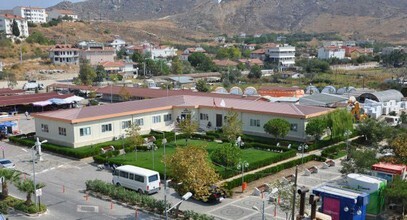 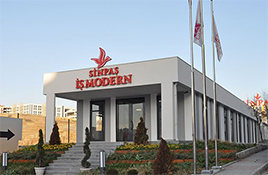 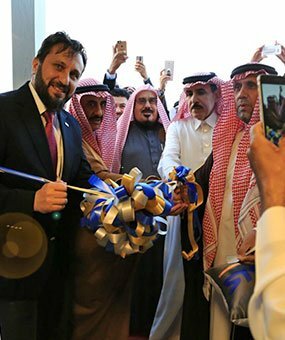 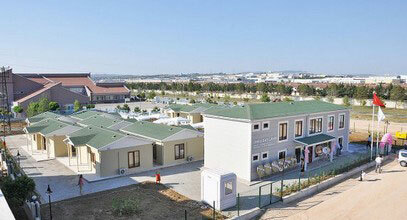 We successfully completed more than 1000 projects in Turkey, Asia, Africa, America, Middle East and Europe. 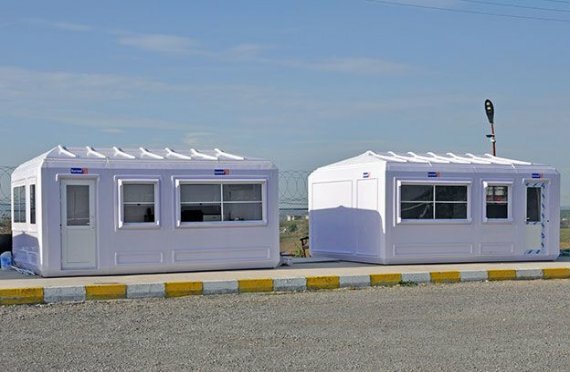 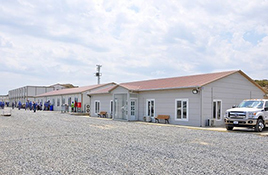 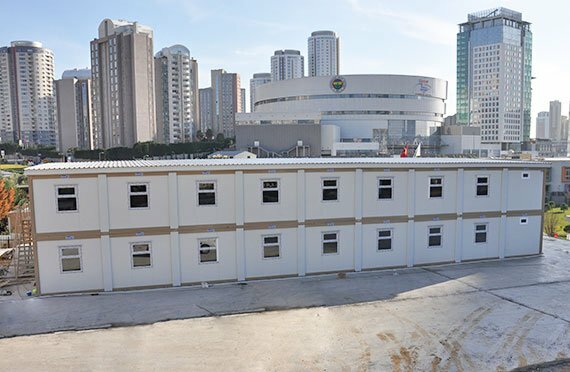 Karmod is a leader in manufacturing container living areas, combining experience and knowledge with production technology to offer the world buildings that make life easier. 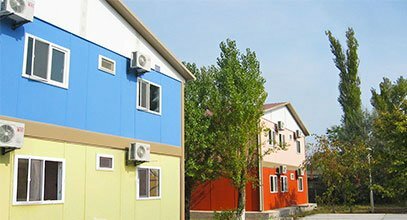 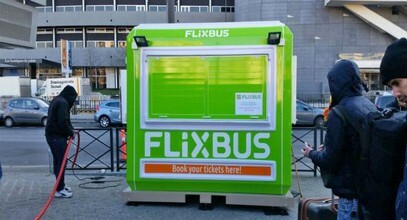 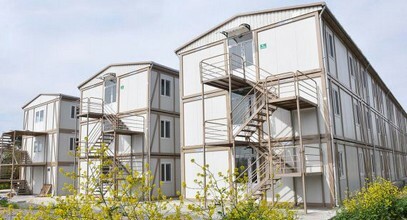 Our modular living products are spread in Sweden, Kazakhstan, Libya, Senegal, Venezuela, and New Zealand and are safely used in about 80 countries around the world. 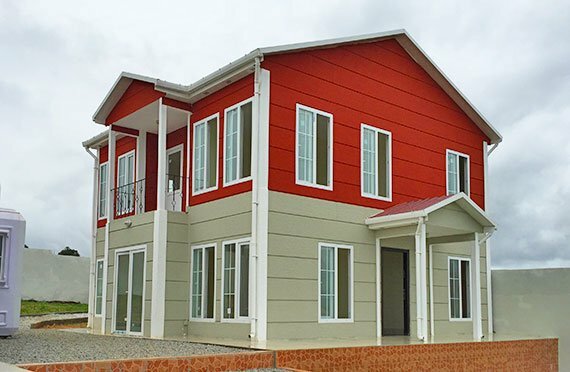 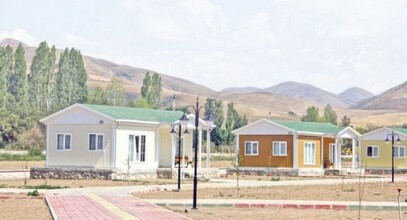 The World living cabins brand name is Karmod. 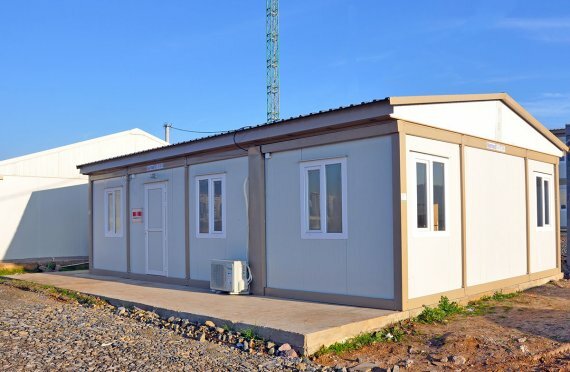 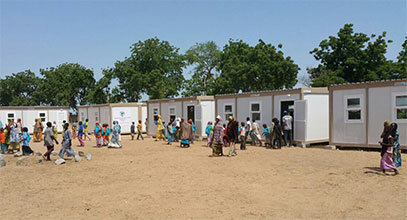 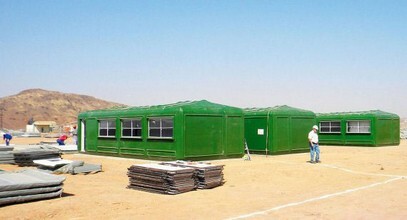 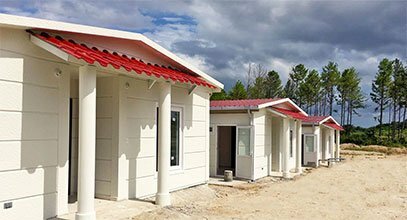 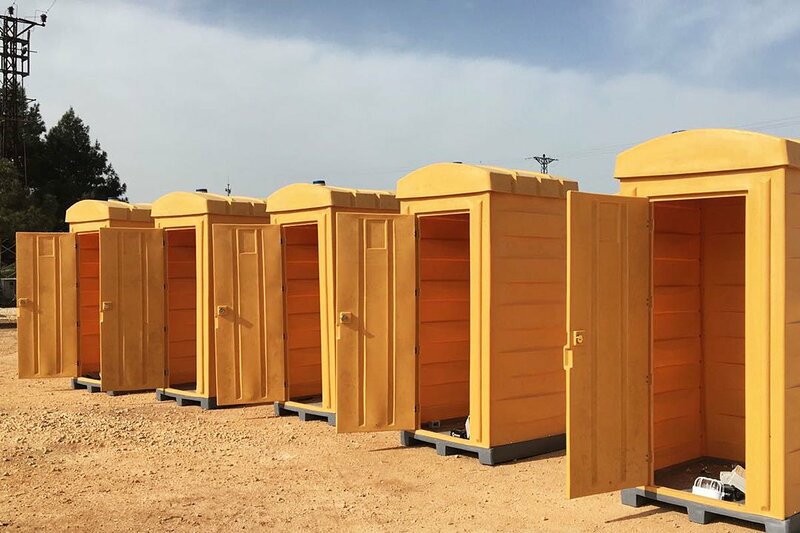 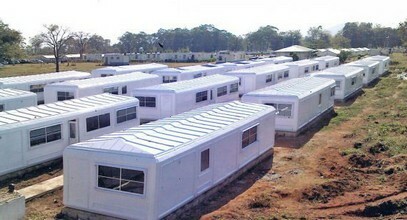 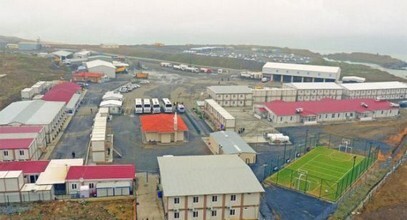 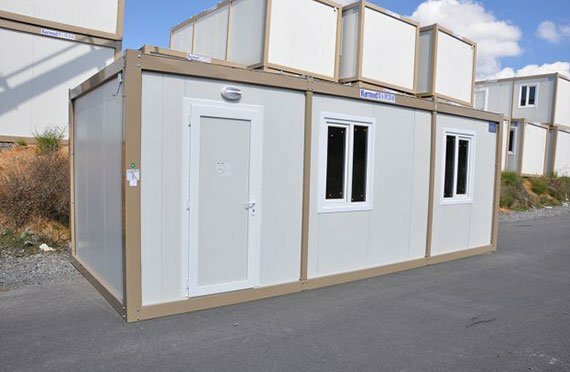 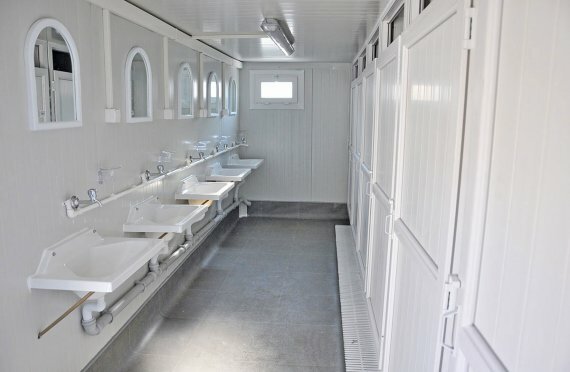 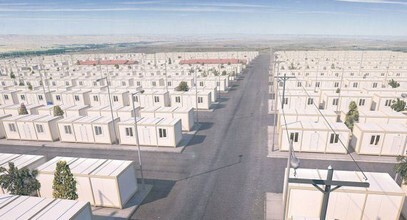 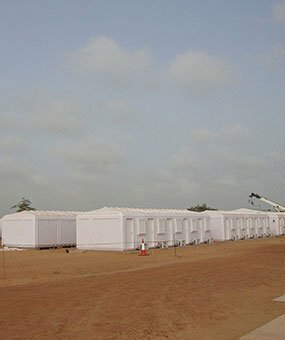 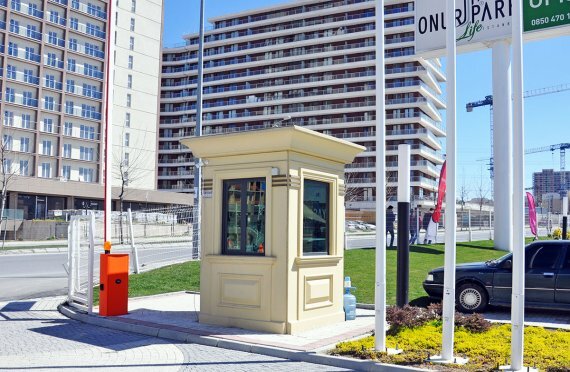 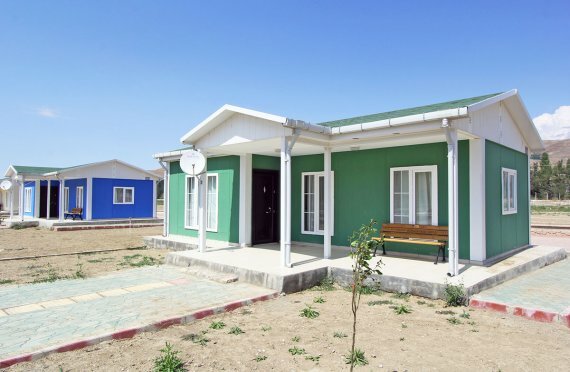 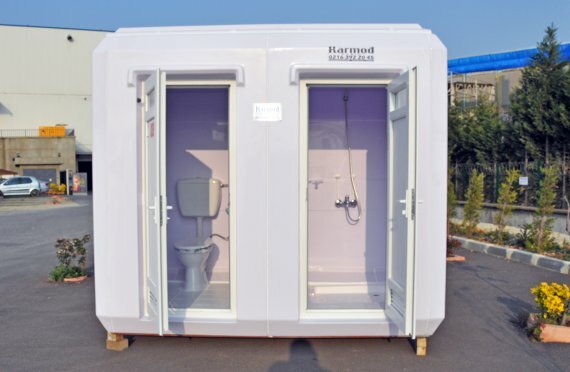 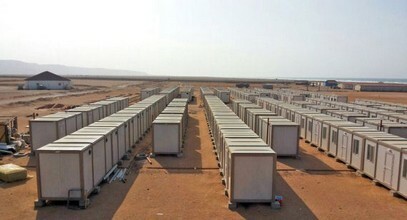 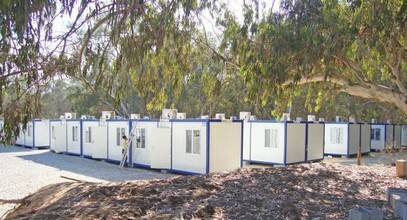 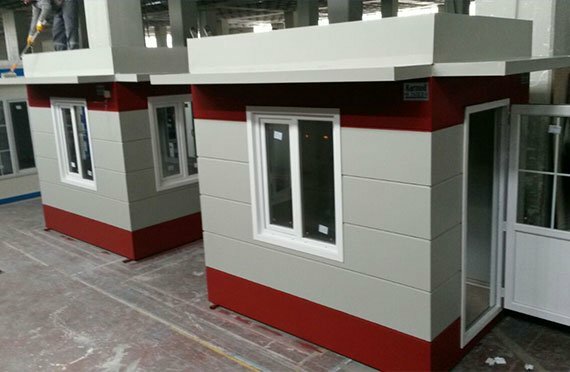 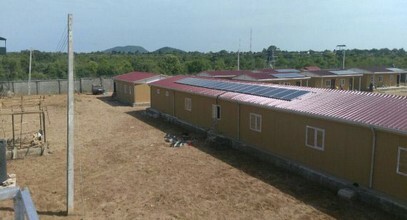 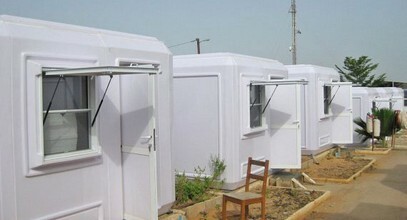 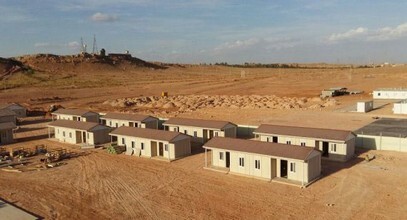 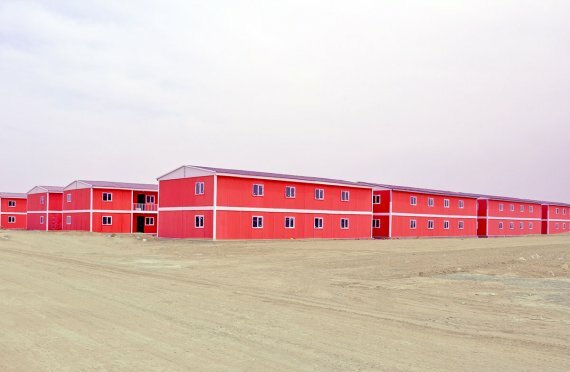 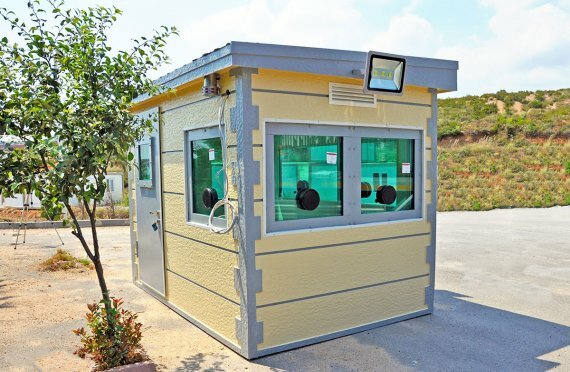 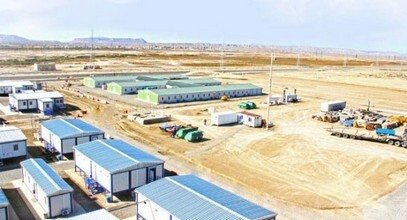 Karmod living cabins are being securely used in more than 70 countries around the World. 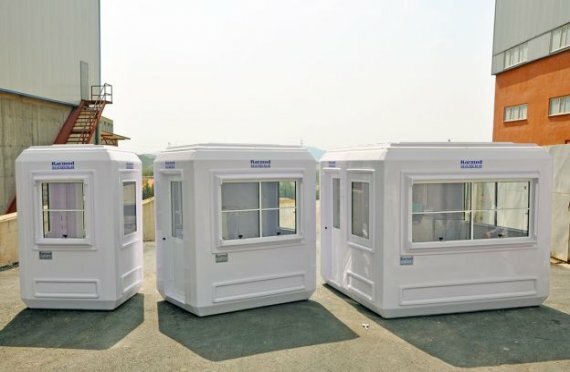 Why is Karmod the world’s most preferable cabin brand? 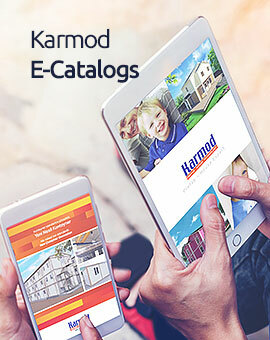 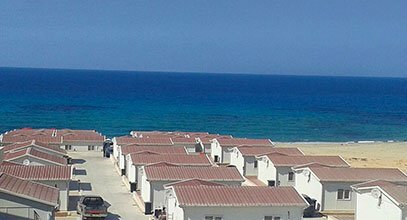 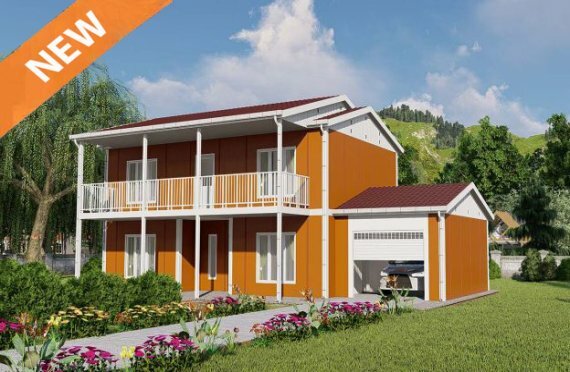 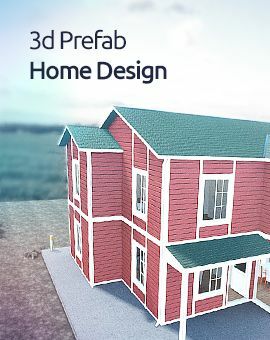 Karmod, with its experience in prefabricated houses, offers new innovative and modern houses models that reflect customers’ tastes.